And there you have it. 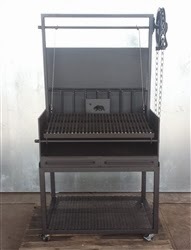 An old gas grill replaced by a new Argentine Grill. Tastier results! We just built a Uruguayan Exhibition Grill and an Argentine Exhibition Grill for a Michelin Star Chef in Los Angeles, CA. 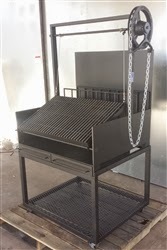 Consisting of 3/8" steel fireboxes, the grills are each 36X32 in size, and designed to provide a clean, light smoke flavor to grilled items. 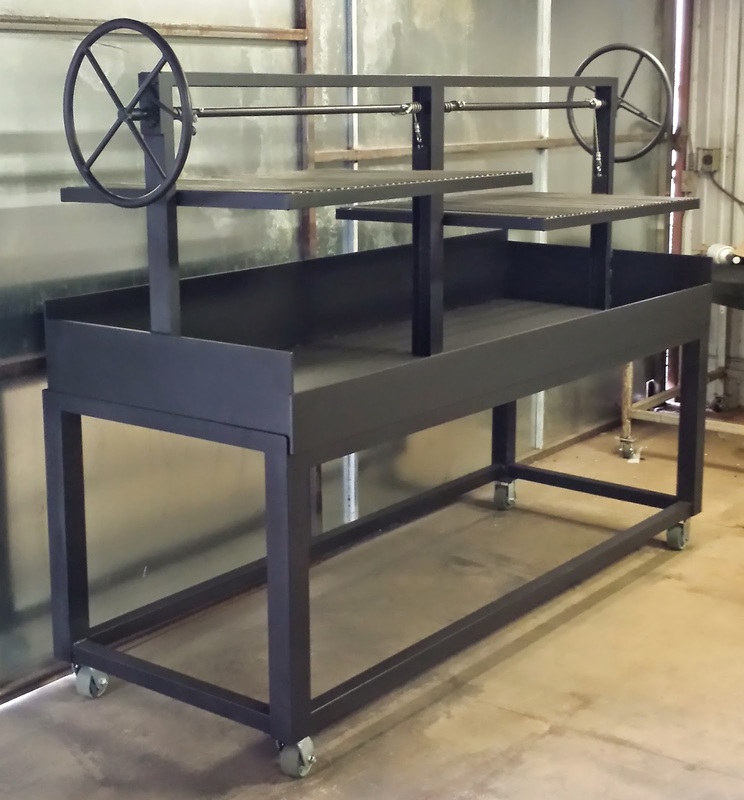 We have been building some rugged commercial charcoal grills to make crazy chicken at Latin American venues in Texas and Louisiana. These grills are in an environment that is extremely abusive to grills. We have endeavored to make them bullet proof, for our customer's (and our) satisfaction. These grills have 3/8" steel fireboxes, 3" rails for the grates to move in, and our signature 3/8" individually removable square rod grates. Shown in 96" X 36". 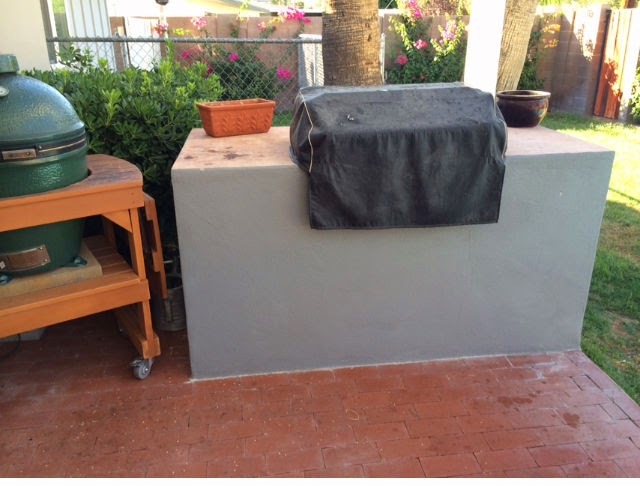 Commercial Charcoal Grill for Crazy Chicken shown in 96"X36" size with 3/8" firebox. It has been a busy year at NorCal Ovenworks. We have obtained NSF Certification on most of our Argentine and Santa Maria Grills, as well as on our commercial charbroilers. 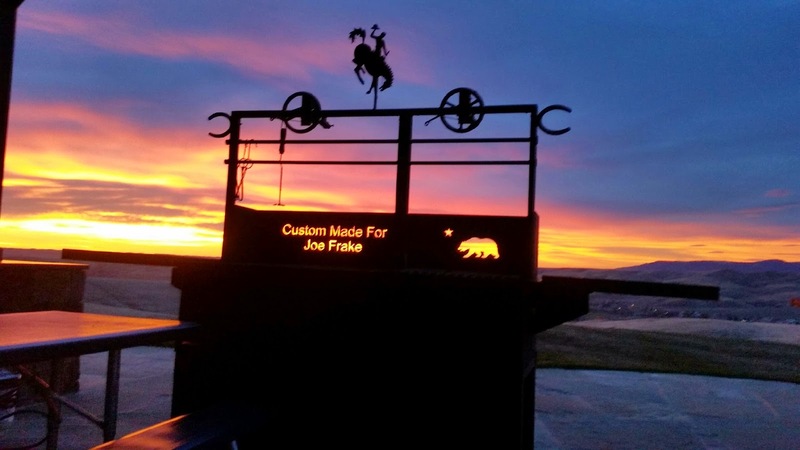 We have sold two grills to a Michelin Star Chef in Los Angeles. One is an Argentine Grill, and the other is a Uruguayan Grill, similar to what you can see Anthony Bourdain gorging in front of in Montevideo, UR. We sent a large amount of our primitive Asado Equipment to two resorts in New Jersey, for an event that Francis Mallmann is participating in. 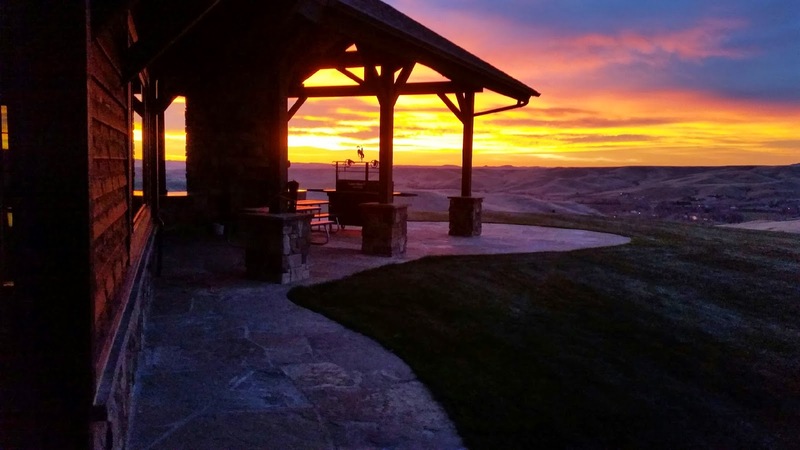 Gary Knackstedt (that's me) , owner of NorCal Ovenworks, has purchased a home in the Austin Area of Texas. My family and I live in several places throughout the year. My family and I are sampling as much Texas barbecue as we can. So far, we have tried Blacks in Lockhart, Luling BBQ in Luling, TX, Rudy's all over, Southside Market in Elgin, Green Mesquite in Austin, County Line in Austin, The Salt Lick in Round Rock, Snows in Lexington, Opie's in Spicewood, and a few places along the road that we simply cannot remember. I will not be giving you my favorites, or ranking the barbecues. I give the barbecues that dare to be different props. If you've had one dill pickle chip, you've had them all. Give me a sweet pickle or a bread and putter pickle, show a little creativity on your sides. Come on now, pecan pie's great, but that much sugar would kill me! We have successfully created a hybrid grill, that burns gas, wood, and charcoal, or all three at the same time. Development continues in my R&D lab. 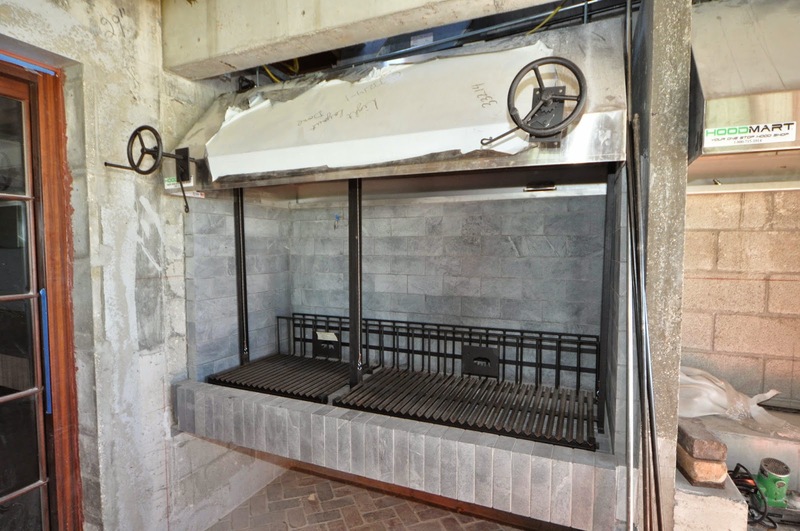 Look for some interesting masonry grills, smokers, smoker grills in the future. Look for some Texas style pits that rival the best barbecues we have visited.